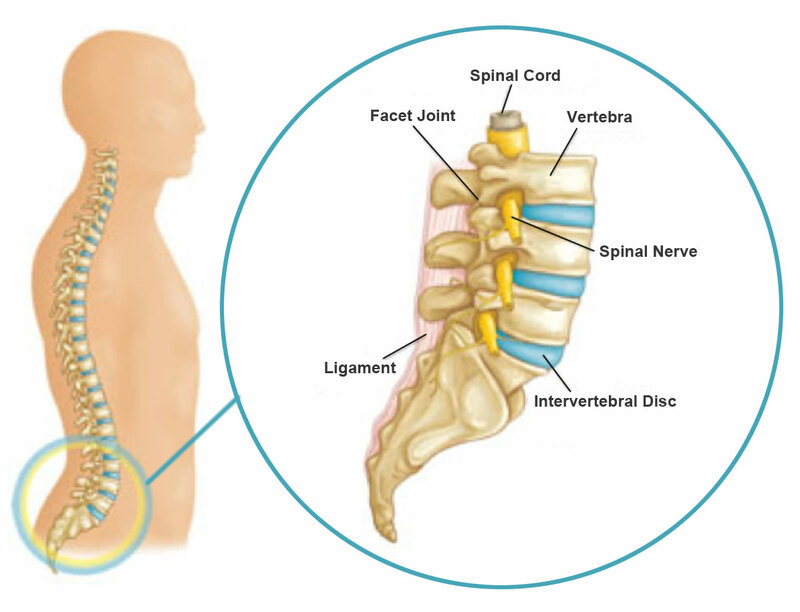 Spinal stenosis is a common cause of back and neck pain in people aged over 45 – 50. Stenosis refers to narrowing of the channel through which nerves exit. Some individuals may be born with a smaller channels through which nerves travel. In most adults, stenosis develops as part of age related deconditioning. There are cases where the person may not feel any effects of stenosis, whereas others may suffer from radiating pain, weakness, numbness or pins and needles. These symptoms are secondary to compression of the nerves. In lumbar stenosis, the spinal nerve roots in the lower back become compressed and this can produce symptoms of sciatica. Which include tingling, weakness or numbness that radiates from the low back and into the buttocks and legs. Cervical stenosis can produce similar symptoms which can be felt in the upper limbs. If you are suffering from symptoms of stenosis, get in touch with Physiotherapy Professionals Parramatta and let us help you get back on track.